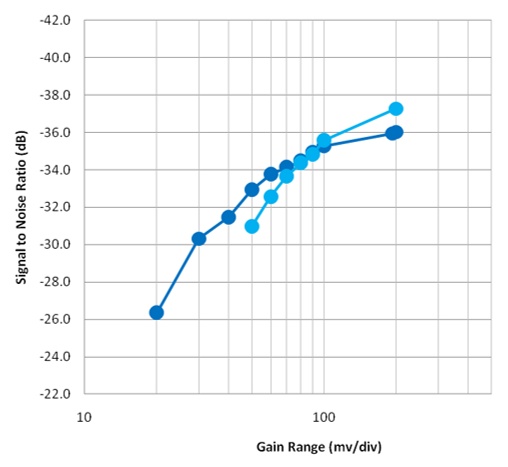 In our recent exploration of 10x passive probes, we've determined that while these types of probes are great general-purpose tools, they're not necessarily going to do the job in specialized measurement circumstances. 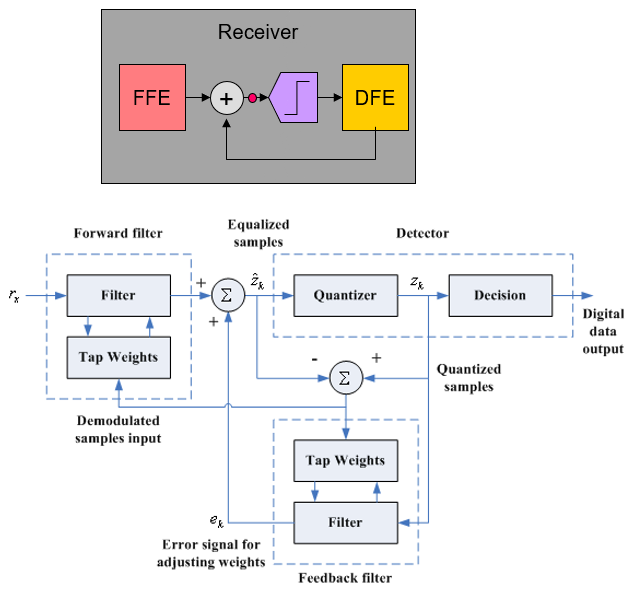 They're relatively low-bandwidth, low-SNR probes that impose some limitations and, in some scenarios, can deliver potentially misleading or erroneous measurement results if used without clear understanding of their capabilities. 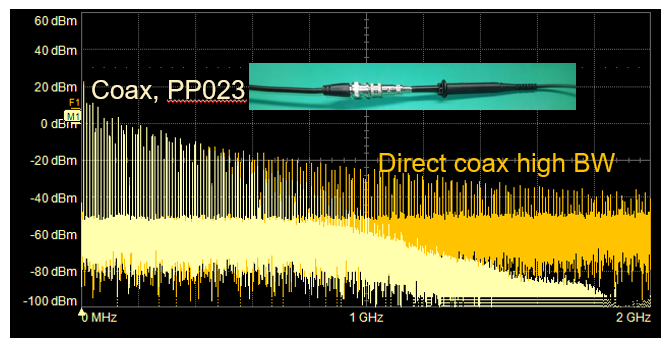 are cable reflections a concern in 10x passive probes? We've been discussing the ubiquitous 10x passive probe here on Test Happens, beginning with an overview of the probe-oscilloscope system. 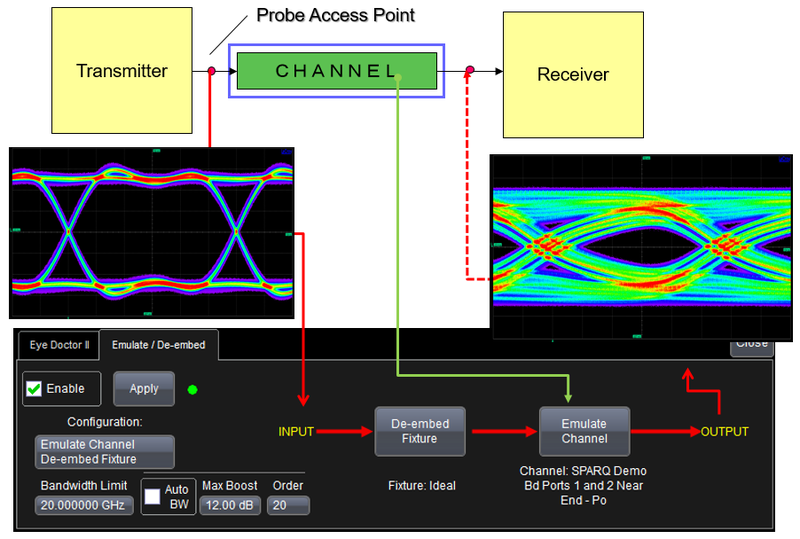 We turned to the 10x passive probe itself and the issues posed by its constitutive circuitry. 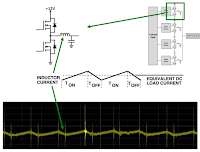 Then we covered what about that circuitry makes it usable at all, namely, its built-in equalization circuit. 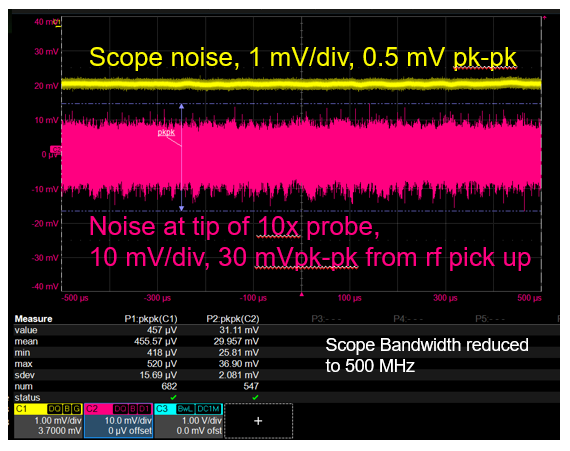 If you're using 10x passive probes with your oscilloscope, it's important to understand the bandwidth of your probing system and how it's affected by various methods of probing the signal of interest. 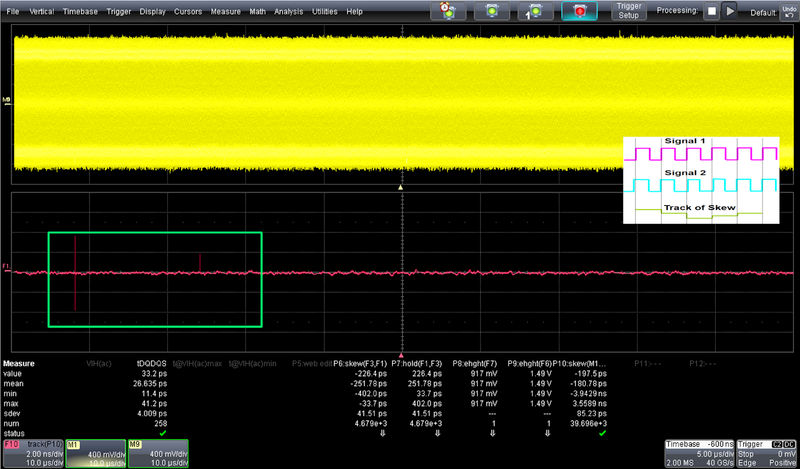 There's a relatively easy way to determine this parameter by probing a fast-edge, 10-MHz signal from a square-wave generator. Doing so can also instruct us in the effects of tip inductance on the probe's bandwidth. 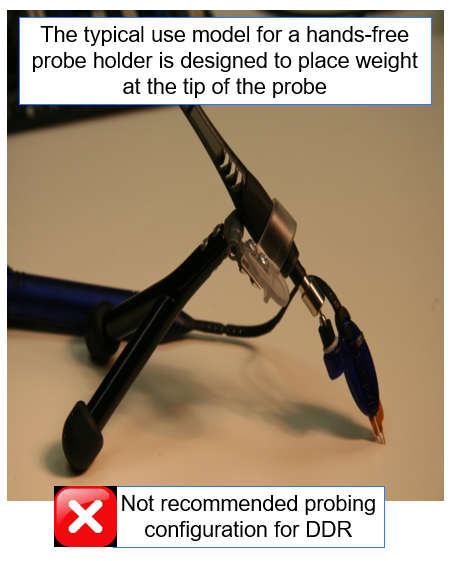 We've been discussing 10x passive probes and their inner workings; our last post covered all the ways in which a 10x passive probe is apt to be a liability. 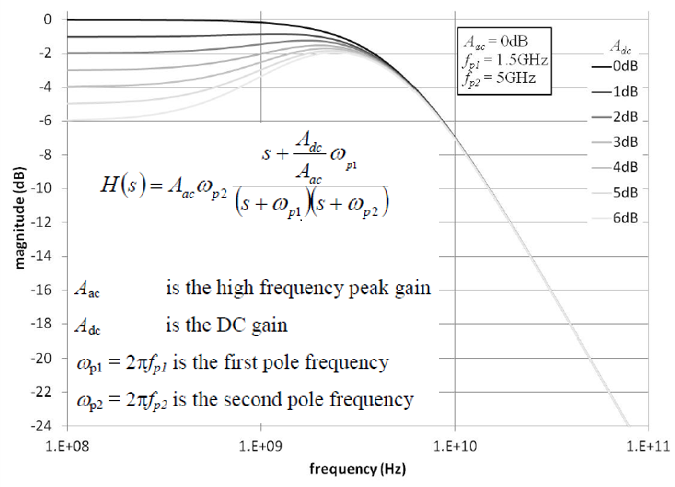 They'd be basically unusable for any measurements at all but for one attribute: their equalization circuit (Figure 1). 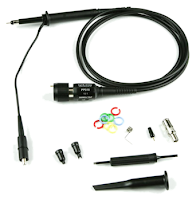 Without it, the 10x passive probe makes a pretty good low-pass filter, but the equalization circuit counters that with a high-pass filter to balance things out. 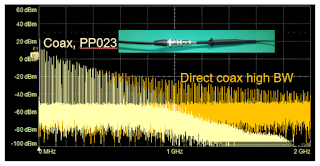 In debugging high-speed serial links, one must be cognizant of various forms of equalization that might be used in the link to compensate for signal degradation in the channel. 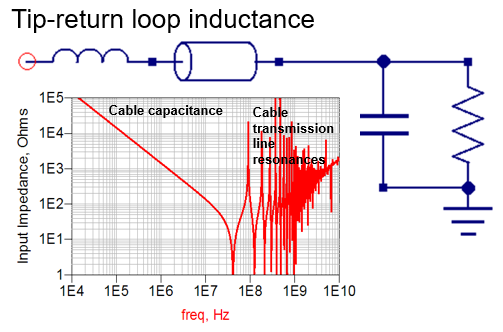 Inter-symbol interference (ISI), attenuation, impedance mismatches, and insertion losses can all contribute to this loss of signal quality. 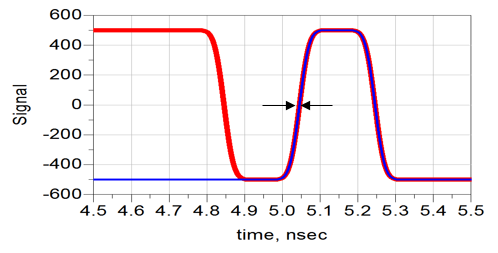 To combat these effects, designers implement techniques such as continuous time linear equalization and feed-forward equalization. 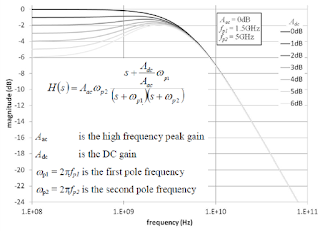 Serial data rates have risen but propagation media for the channel remain unchanged, and that results in greater attenuation to the frequencies of interest. 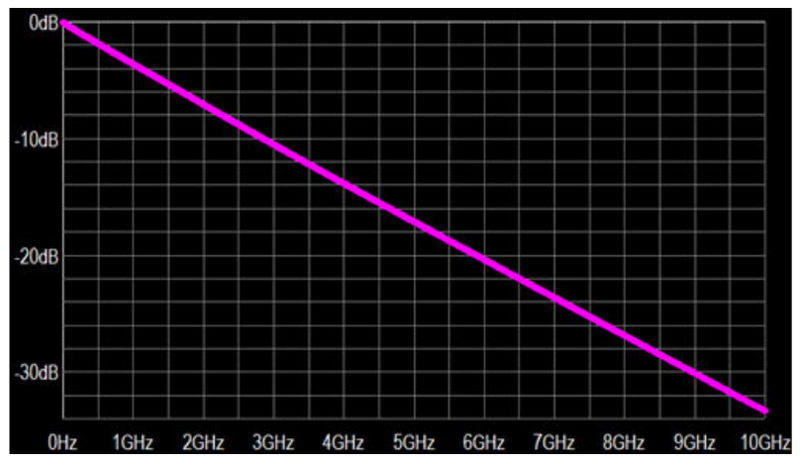 We could ignore these losses at lower frequencies, but now that rise times are so much faster, that's not an option. 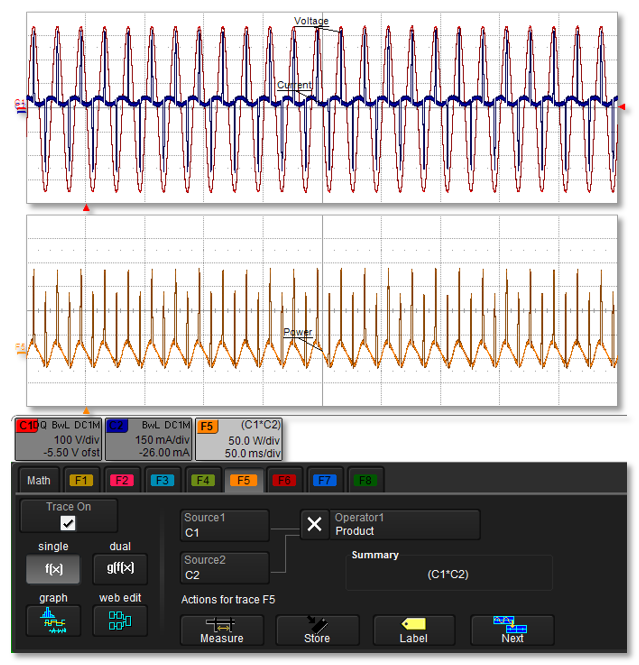 Channel effects now intrude into design margins to the point where eyes deteriorate and bit-error rates become unacceptable. 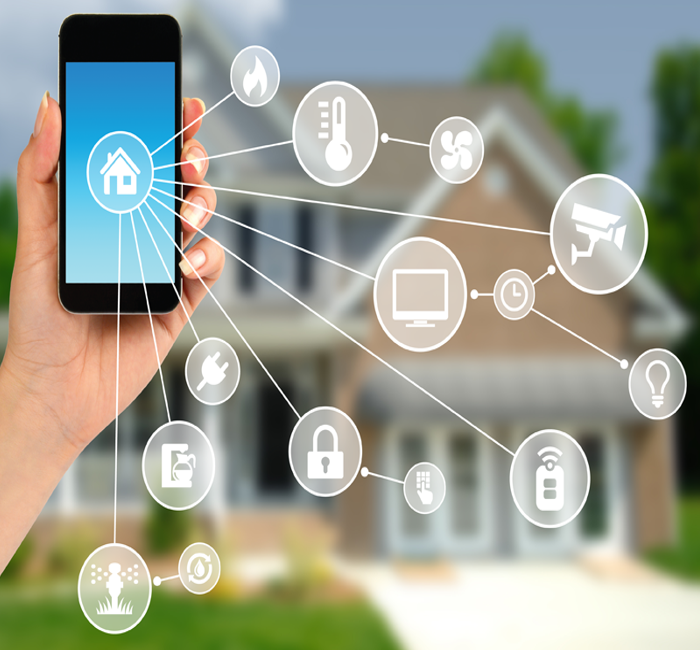 Internet of Things (IoT) devices are, at heart, just another embedded computing system, albeit one with an extremely well-defined function. As such, there's bound to be some amount of on-board data storage, and the storage medium of choice these days is typically double data-rate (DDR) memory. 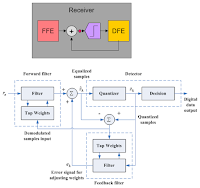 DDR memory transfers serial data on both the rising and falling edges of the clock signal, which is the characteristic from which it derives its name. 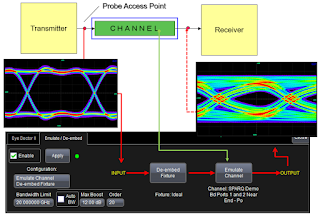 In our ongoing review of debugging serial-data standards for Internet of Things (IoT) devices, let's now turn to three more popular protocols: Ethernet, SATA, and PCIe. 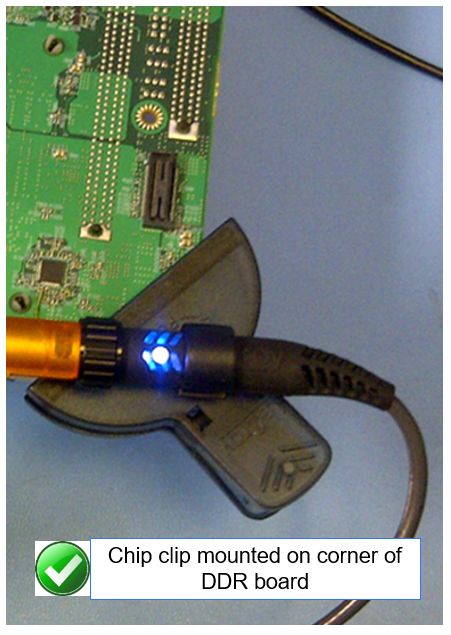 Ethernet is found in computer networking applications, while the Serial Advanced Technology Attachment (SATA) connects host bus adapters to mass-storage devices. 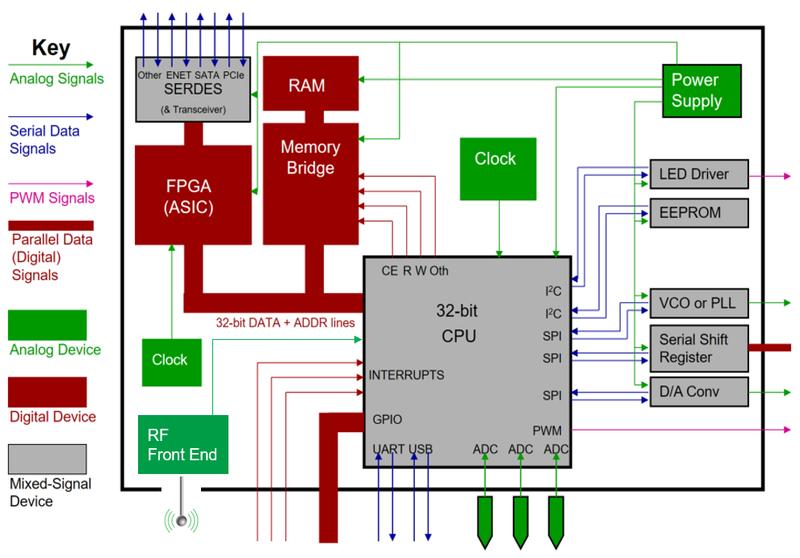 The Peripheral Component Interconnect Express (PCI Express or PCIe) handles communication between root complexes (motherboards) and expansion-card interfaces. A myriad of serial-data standards come into play when we're discussing Internet of Things (IoT) devices. 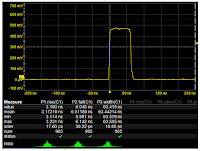 We've talked about I2C, SPI, and UART in a previous post. 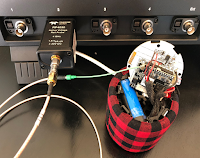 Yet another serial-bus standard that comes under the IoT umbrella is the Controller Area Network (or CANbus) standard. CANbus enables microcontrollers and peripheral devices to communicate with each other in applications without an intervening host computer. 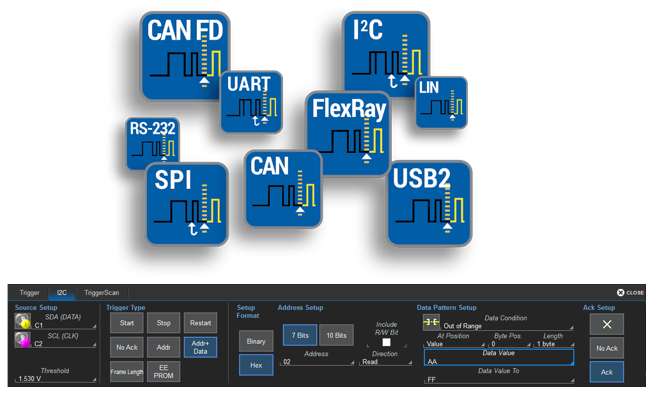 In the past, it's been typically used in automotive applications, but CANbus has found its way into a wider scope of applications of late. 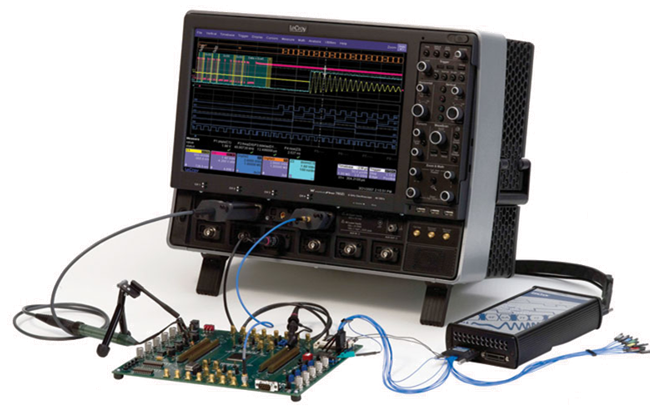 Our last post discussed the difficulties in acquiring the many sensor signals that may be input to a deeply embedded system such as an IoT device as well as a hardware solution to the problem. 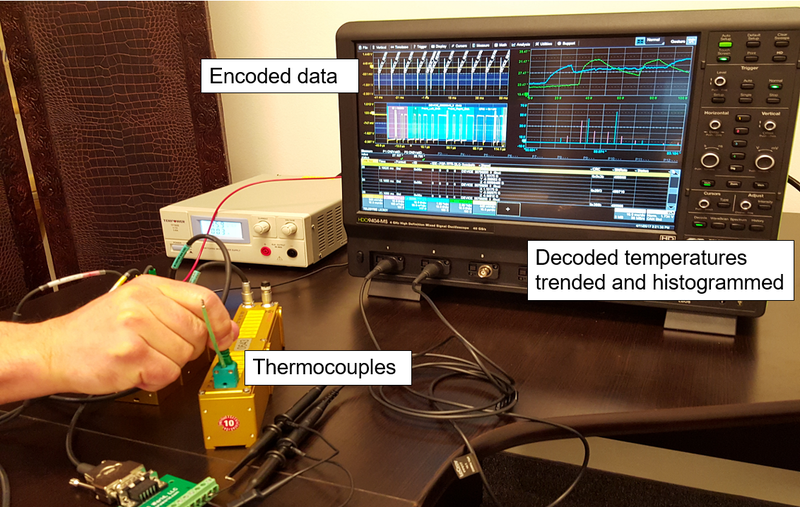 Another aspect of IoT debugging and validation is the low-speed serial data standards used to facilitate communication between ICs and between controllers and peripheral devices (Figure 1). 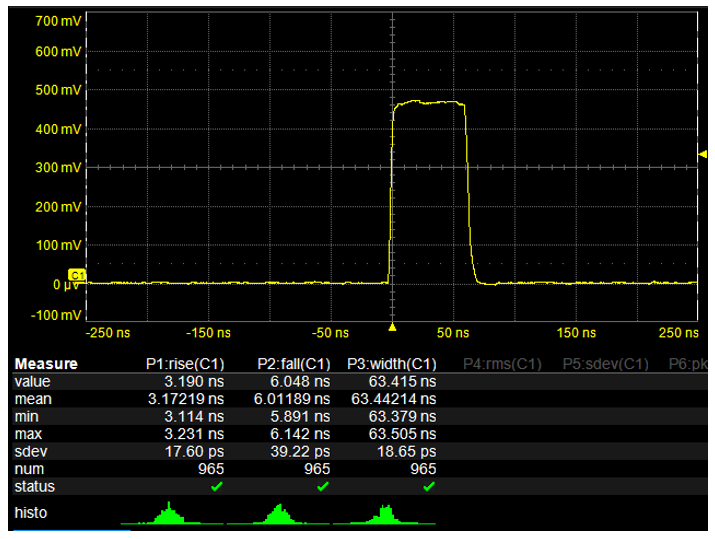 To that end, let's take a look at three such low-speed standards: I2C, SPI, and UART. If we recall our earlier post with its definition of what constitutes an Internet-of-Things (IoT) device, one of the main functions of such devices is to sense its environment and digitize the collected data. 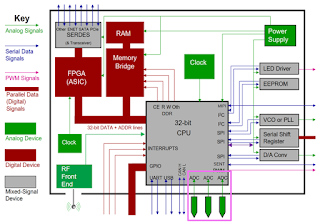 Often, an IoT device uses many sensors to collect information about its environment (Figure 1). 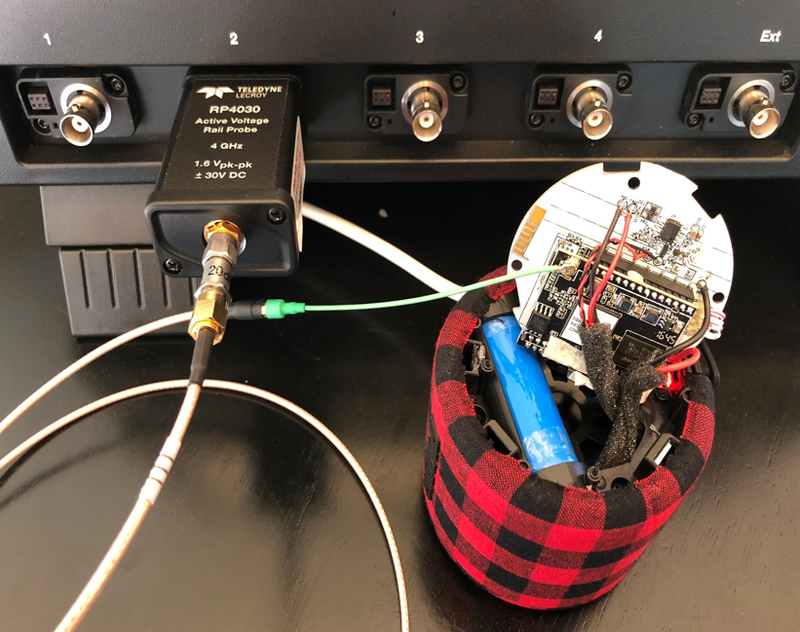 Having the ability to capture and analyze signals from numerous sensors simultaneously is critical to ensure proper and optimal functionality of the IoT device's design. 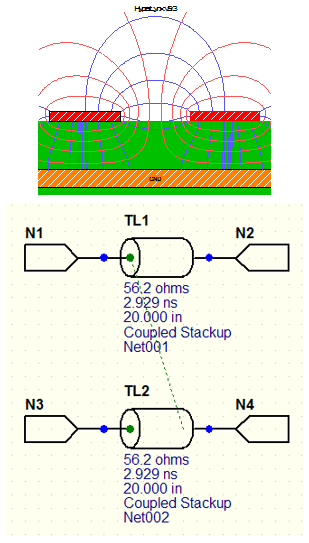 Until now, our discussions of power calculations have encompassed only single-phase systems with one voltage and one current. 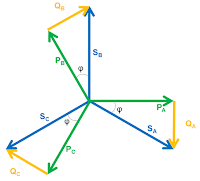 Now we'll turn to three-phase systems, which can be thought of as a collection of three single-phase systems. 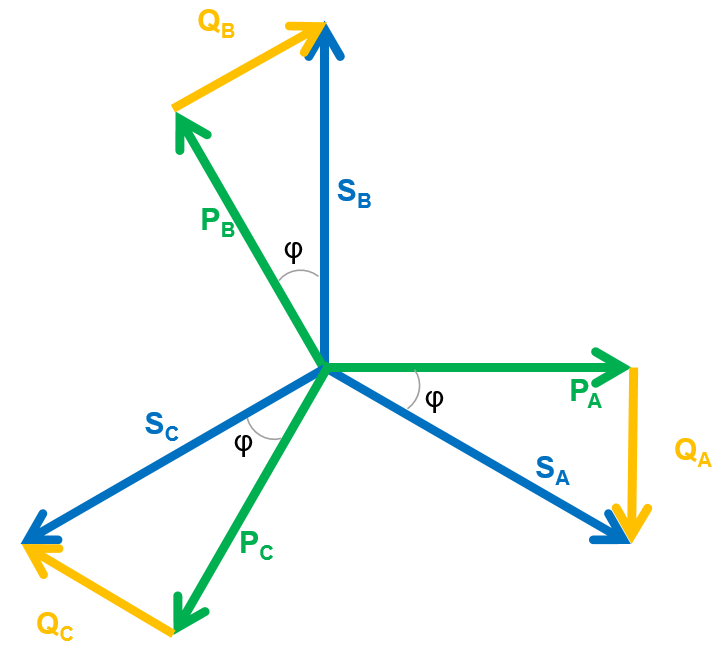 In general, three-phase power calculations are a simple summing of the individual phase power calculations and should be balanced across all three phases. 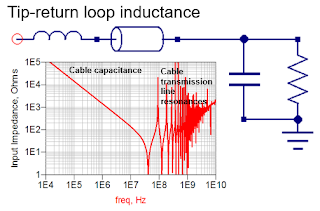 Our last post covered basic power calculations for pure sine waves, which are useful only up to a point in that pure sine waves are rather rare in the real world. 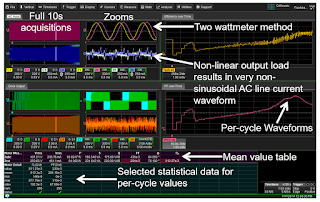 Almost any real-world waveform carries some amount of distortion. 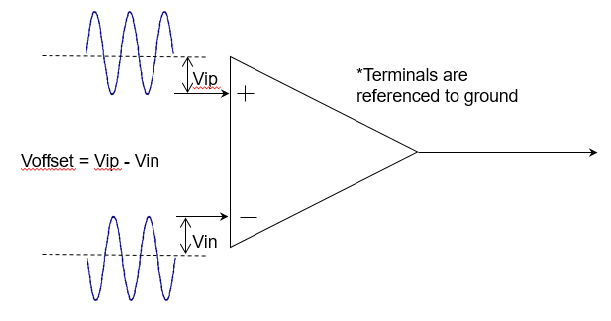 Because distorted voltage and current waveforms comprise multiple frequencies, the relatively simple techniques used to measure power for pure, single-frequency sine waves no longer apply. 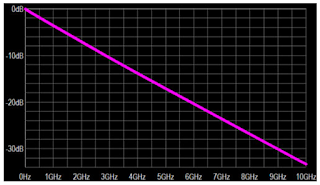 Wouldn't it be wonderful if every sine wave we encountered in the real world was pure, with no distortion? It sure would make life easier. Alas, it's pretty much never the case. 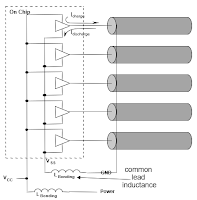 But in reviewing sinusoidal power calculations, it's best that we begin with the simplest case: a single, pure sinusoidal line voltage and single, pure sinusoidal line current supplying a linear load. 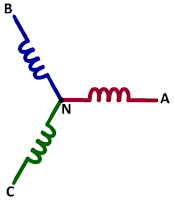 We've reviewed the basics of AC line voltage in previous posts. 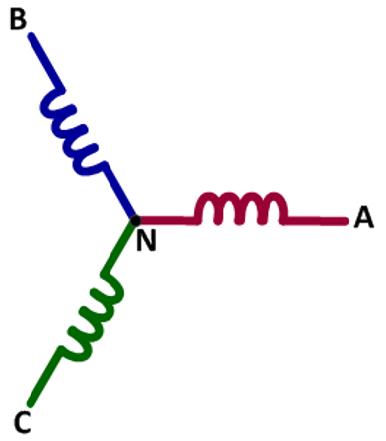 Now we'll turn our attention to the other fundamental component of line power. 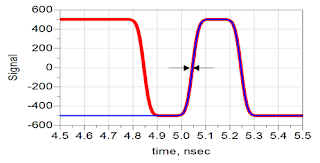 Regardless of whether you call it "grid," "household," "line," "utility," or "mains," AC sinusoidal current is what flows from the power utility's lines into every home and business. 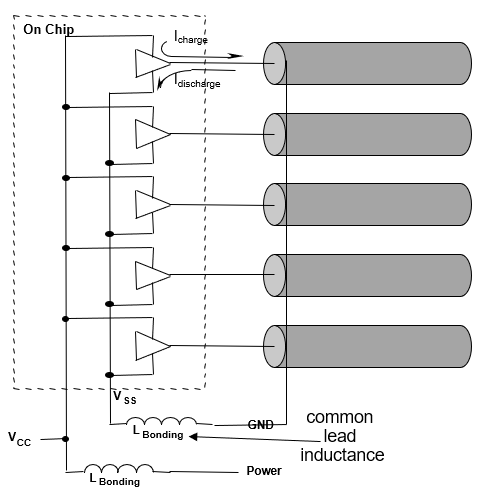 Our last post in this series on the essential principles of power covered the basics of three-phase voltages: their composition of three voltage vectors, how they're generated, how they're measured (line-line or line-neutral), and conversion of line-line values to line-neutral values. 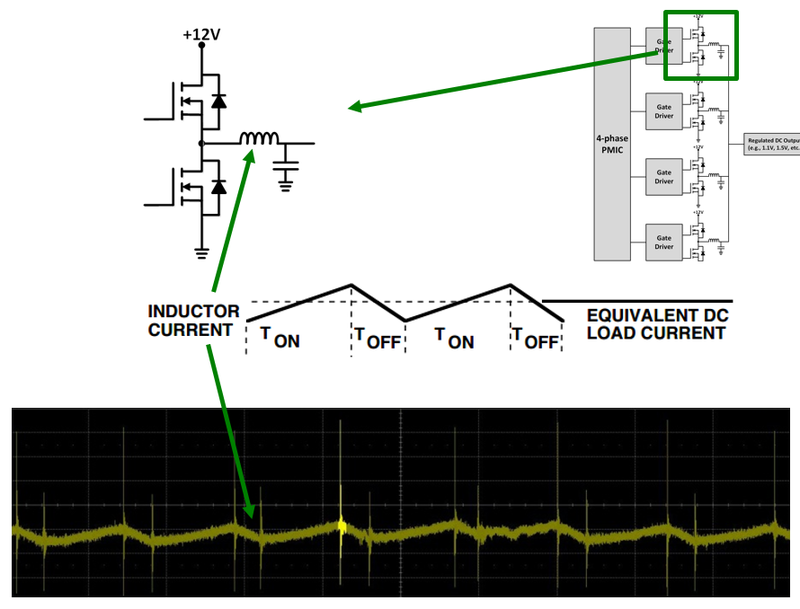 Here, we'll pick up the thread with more on three-phase AC voltages. There are always two primary elements of any test and/or measurement application: the oscilloscope and the device under test (DUT). Getting valid measurement results depends, first and foremost, on the oscilloscope's capabilities given the task at hand. 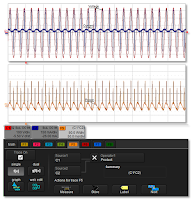 It also depends on what we'll call "situational awareness," or the operator's understanding of the oscilloscope and of the characteristics of the DUT.